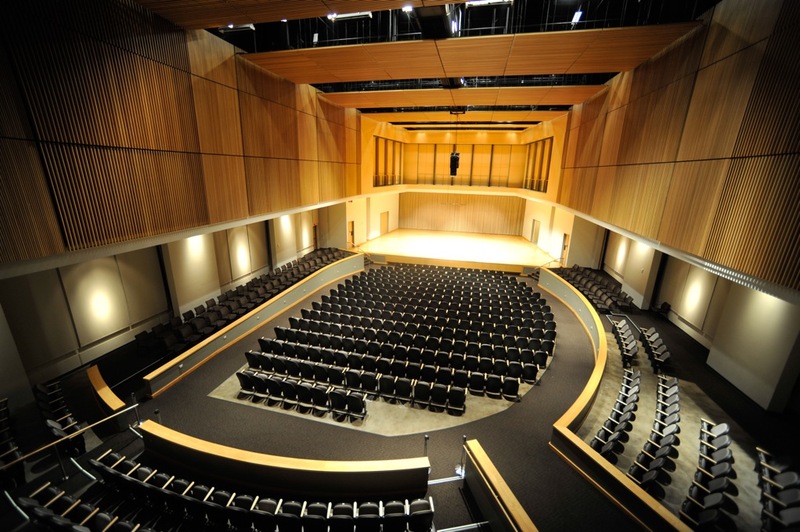 This KSU School of Music performance features KSU Women's Choir, conducted by Associate Professor of Choral Music Education Dr. Alison Mann, along with E. T. Booth Middle School 8th Grade Treble Chorus, conducted by Laura B. Martin. Brent, Brenda, ""In Just-spring," featuring KSU Women's Choir with E. T. Booth Middle School 8th Grade Treble Chorus" (2018). School of Music Concert Programs. 1057.